Garden level one bedroom apartment with a spacious outdoor patio and fabulously high ceilings. 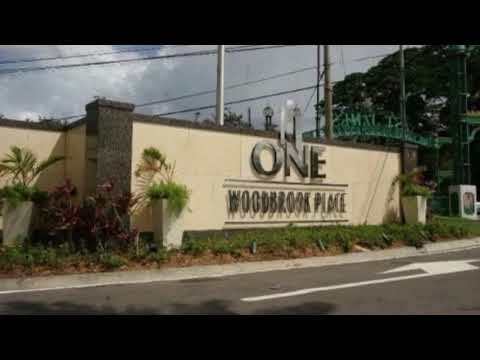 One Woodbrook Place is the premier residential gated condominium community within walking distance of the vibrant Ariapita Avenue. Stroll from your apartment at the end of a long day to one of its on-site restaurants, bistros or open air bar to unwind.